The holidays are around the corner and you know what that means; lots and lots of gift shopping! Hate it or love it, buying gifts is a big part of this time of year. Every year you tell yourself you’re going to get it done early, before the malls are jam packed with people, and every year you leave it for the last minute. And the last thing you want is for a friend or a family member to have gotten you a gift and you didn’t get them anything back. 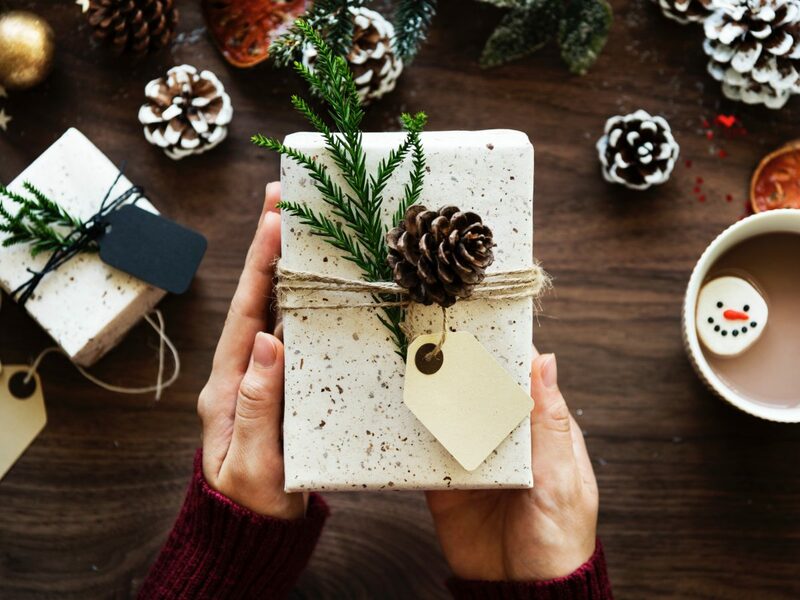 Here’s a trick: stock up on some generic gifts, the one-size fits all types, so you don’t have to worry about who to get what or forgetting anyone. Here are some of the best gift ideas that are suitable for anyone on your list. Everyone has a smartphone, correct? Everyone takes pictures, correct? This is an awesome gift anyone would love! 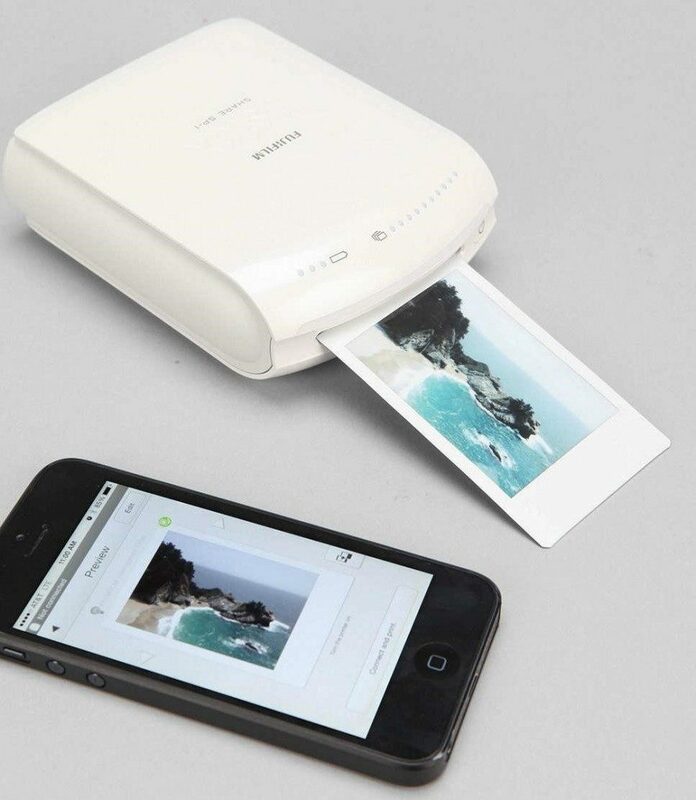 The instant smartphone photo printer allows you to share instant prints from your smartphone / tablet wirelessly to a portable device, giving you the power to print a picture anytime, anywhere. The timing for this gift is great too as there are plenty of pictures being taken and passed around during the holidays! Since Christmas is here, that means so is winter! And winter means extra layers, cold fingers, and cranked up heating. In most cases, that isn’t enough. Quite often during our cold winters, we find ourselves shivering in our homes with already three sweaters on dyeing for a little extra warmth. 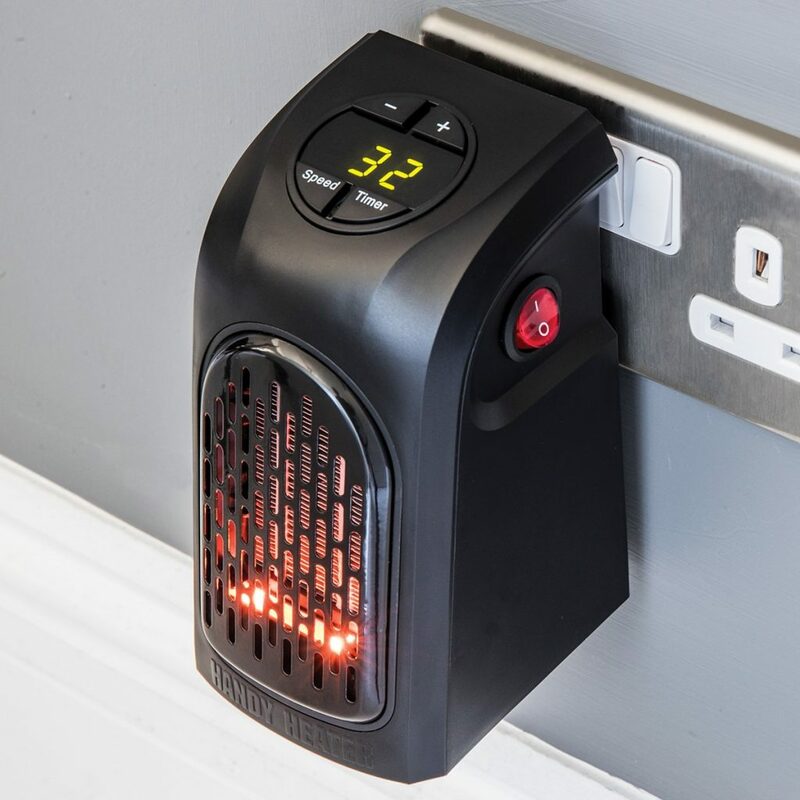 This mini portable heater does the trick, attaching itself to any outlet and giving off warm, cozy heat in seconds. Is there anyone on your list that wouldn’t make use of a gadget like this? Woah, woah, take it easy. 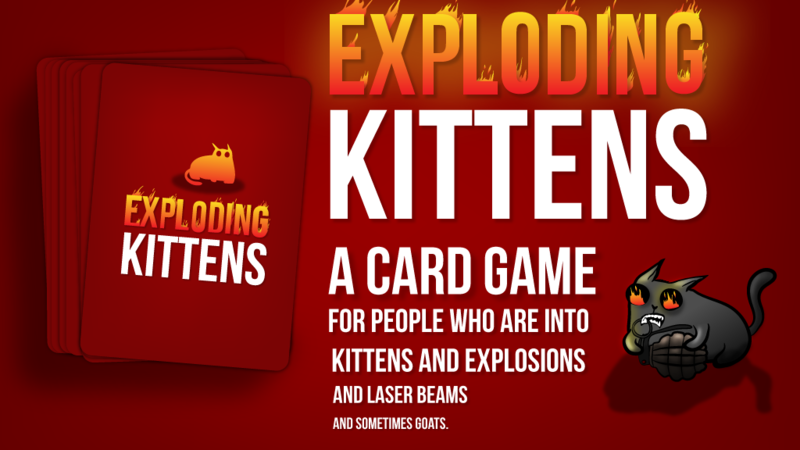 I don’t literally mean to give someone exploding kittens, jeez. It’s a card game and it’s incredibly fun! The game is actually the most-backed project in Kickstarter history and all the cards feature funny and creatives illustrations. Don’t bother reading the instructions or reviews around the web, take our word for it, whoever you give this gift to is going to love it! Or any other personal assistant device. These things are incredibly helpful for anyone on your list, especially those who like to be up with the times on technology. This little gadget allows you to play music, make calls, set alarms and timers, ask any question, check your calendar, the weather, sports scores… and the list goes on and on. And these devices have even more integrations if you have smart-home features in your house like a smart fridge and blinds. The speaker-type device is slick looking and comes in a variety of colors. 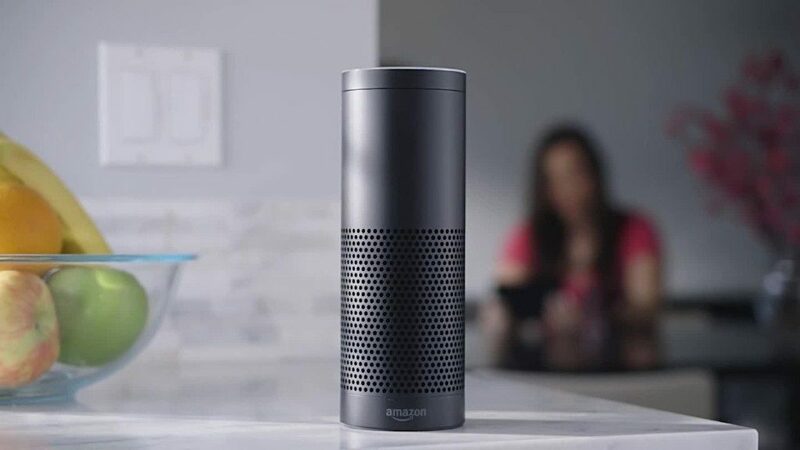 From your little brother to grandapa, a voice assistant makes a great gift option. Ever misplace something and spend hours looking all over your house for it? Don’t worry, it happens to us all! Luckily, the Tile Anything Finder is here to solve that problem. 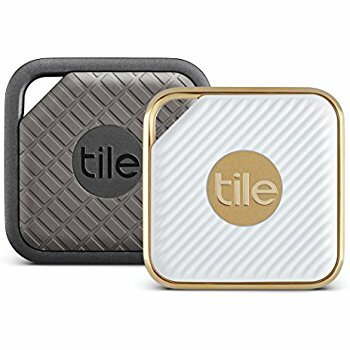 The Tile app remembers when and where you left something behind and will pull it up on a map on your smartphone. Attach this little device to anything and you’ll ensure you never lose it again! Available in two distinct finishes (sport and style), the tiny trackers are as easy to carry around as it gets. Also, their non-removable battery lasts for a year. Everyone could use the gift of a good night’s sleep, and we’ve got the perfect product to allow you to give just that. 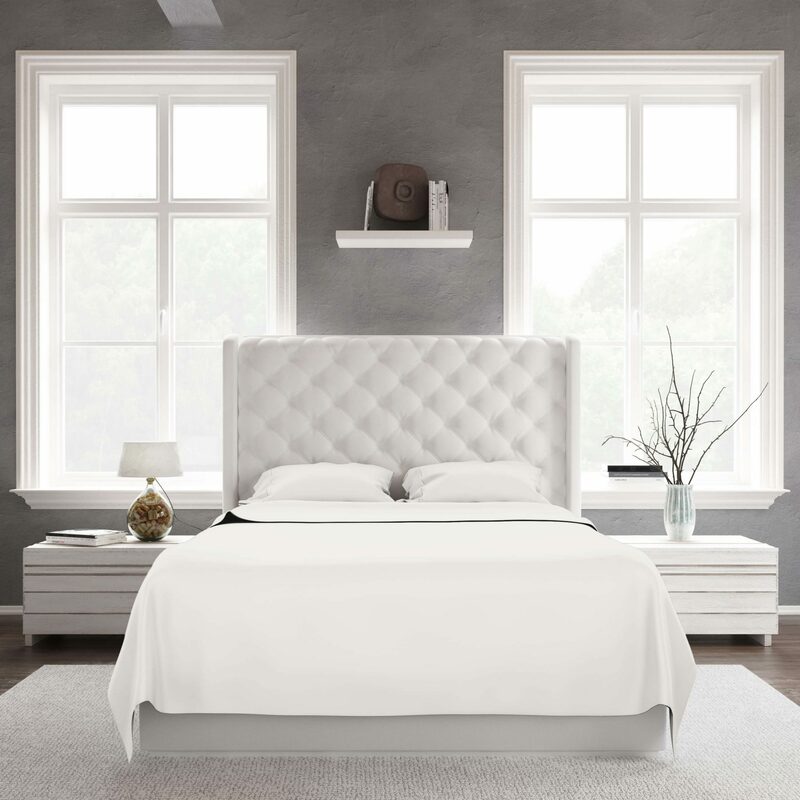 Our bamboo bed sheets are eco-friendly, soft, silky, and make the perfect Christmas gift! Their comfort makes it so difficult to get out of bed in the morning, you might need to pair the gift with a new alarm clock as well! To make things sweeter, we have a special sale on all of our Holiday colours. Check them out now!